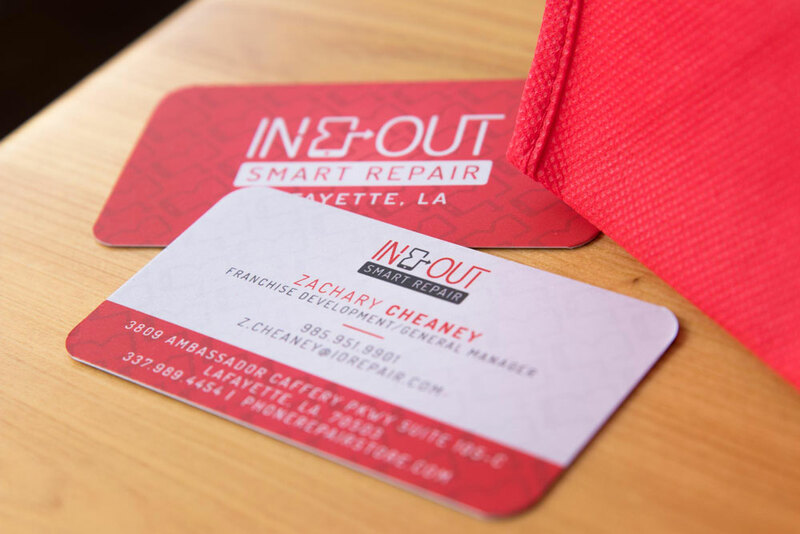 In & Out Smart Repair originally came to Anntoine after building their franchising system to over 50 stores. 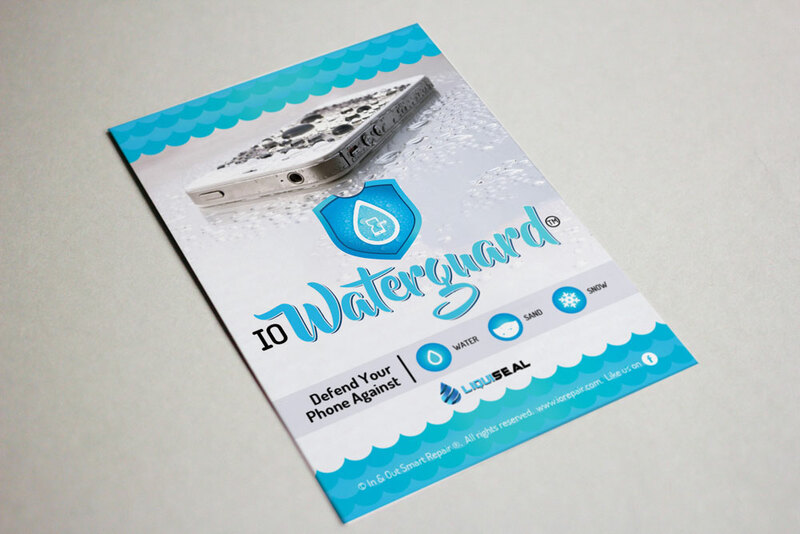 However, they had not spent the necessary time flushing out their own identity and unique branding standards in smartphone repair. In & Out also had the long-term goal of “winning on the web,” often having trouble staying competitive in the industry. They needed a new website, direction for their franchisees, branding and identity, marketing, and help with search engine ranking. They believed that by achieving these set goals, in conjunction with better utilizing their presence on the internet, they could grow their franchise more effectively on a national level. Another aspect to “winning on the web” and included in Google’s algorithm for ranking, is consistency on Social Media. 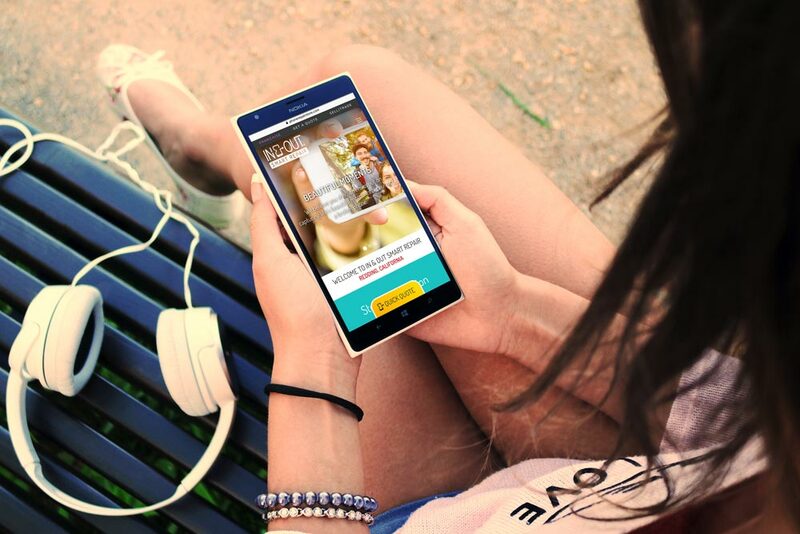 Our team created custom packages that were geared towards helping each franchisee optimize their social media pages. We also created custom-branded posts that are backlinked for additional SEO and that are in line with In & Out’s branding standards. Each franchisee consulted with our team for additional strategies for their individual location and advice on ad spend. 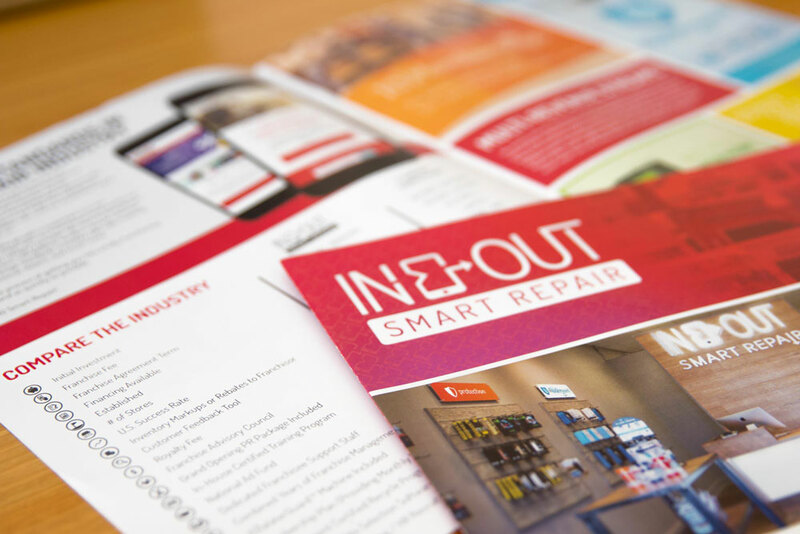 In & Out Smart Repair’s initial branding was tech forward and lacked personality. By implementing the “Beautiful Moments” campaign, we added a lifestyle feel and ultimately a personality to an otherwise cold brand. Redesign of in store graphics was essential in keeping the brand identity consistent across social media, the website, and print collateral. 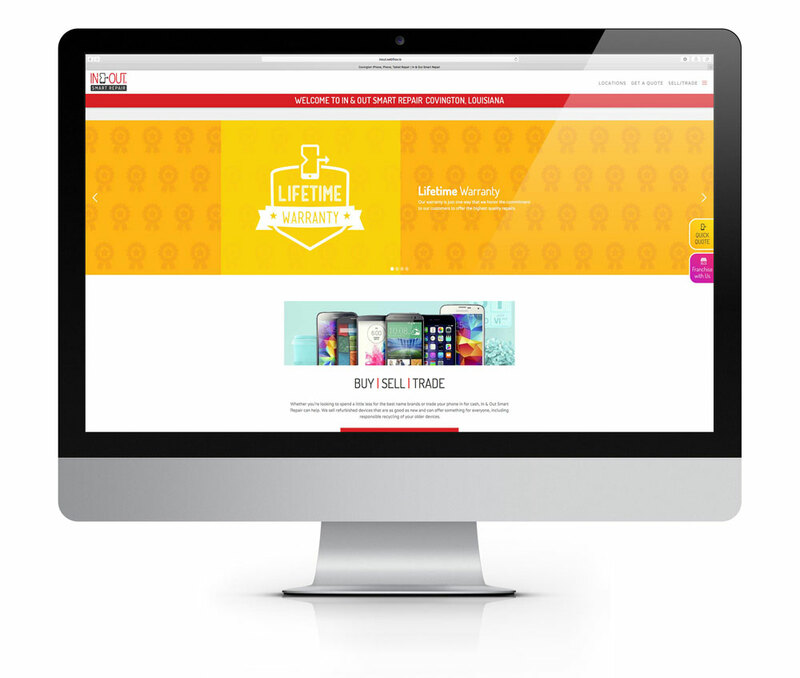 In & Out Smart Repair’s initial website lacked the SEO to help them achieve their goals. 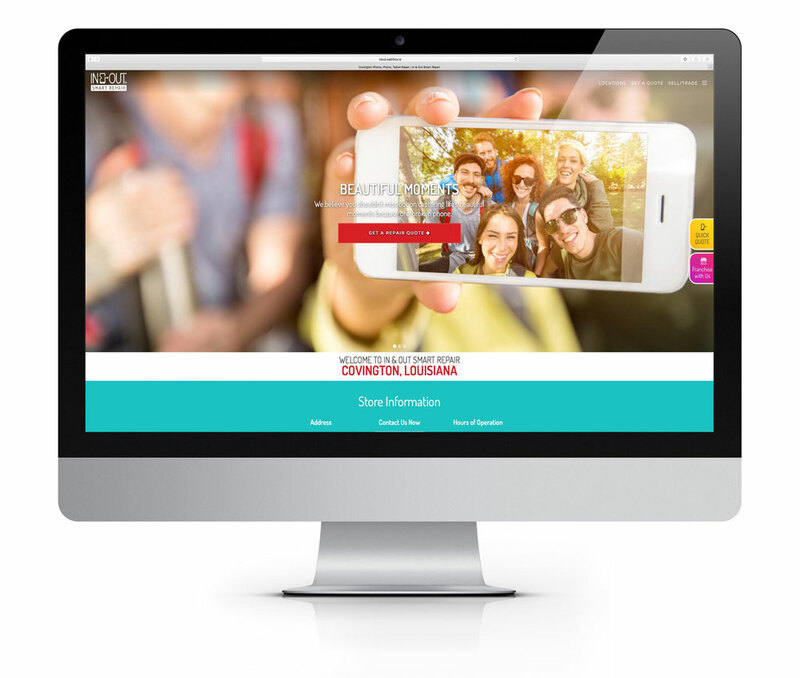 We were able to help rebrand their website to focus on a positive, personality. In doing so, we also helped them rank on Google by utilizing the different aspects of the Google algorithm. Also added to their new website was a unique landing page for each location and an in-depth “Get a Quote” form to help drive leads to each franchisee from the web. 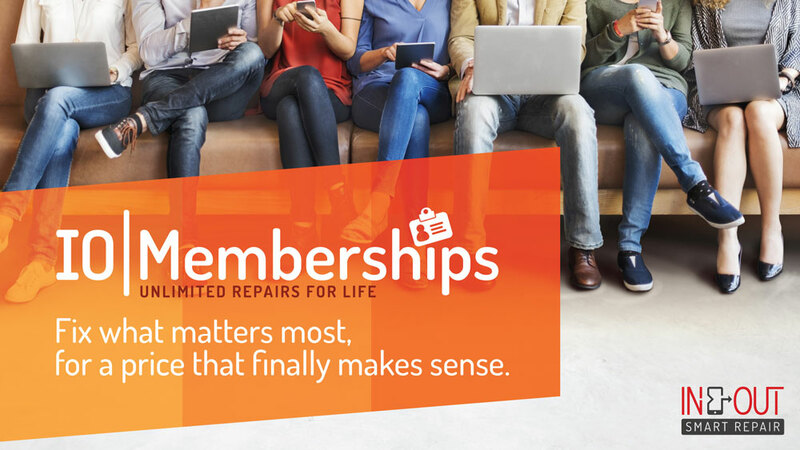 In & Out Smart Repair’s final focus was on franchise growth itself. In & Out exceeded their own expectations by opening 60 stores in less than 3 years, but they lacked the ability to sustain growth once their focus shifted to daily operations and maintenance. Today, In & Out has signed 110 stores with nearly double that in expected sales over the next year with the help of Anntoine’s lead generation systems and sales initiatives. 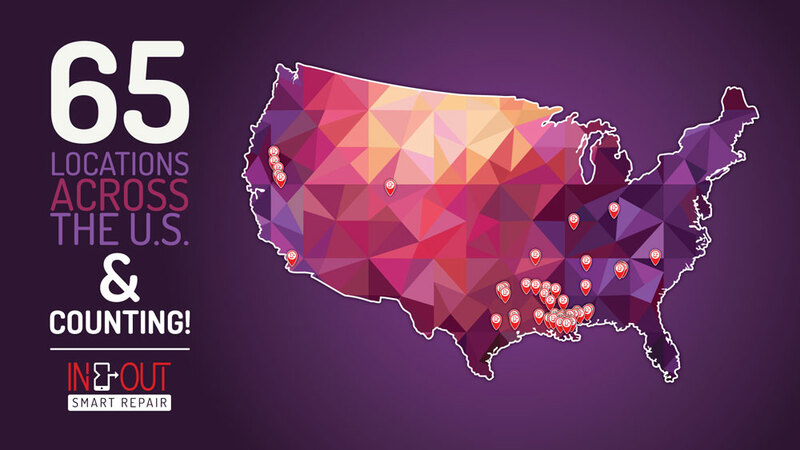 In four short months, we’ve taken a brand with virtually no consistency and limited exposure, to a nationally recognized, fast-growing franchise system. We’ve implemented organizational systems that will carry on throughout the life of the company. Locations that were once difficult, or even impossible, to find in search engines are now receiving consistent sale leads and calls. 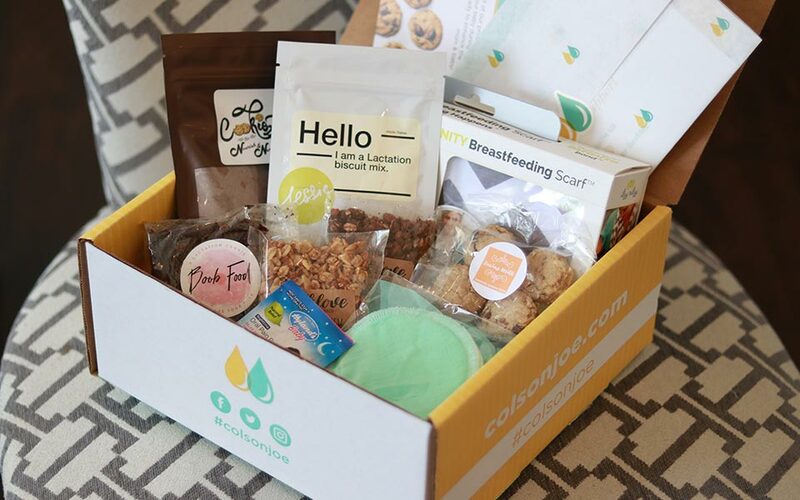 And while these long-term systems have given the company a broader and more stable foundation, franchise sales have seen an increase of nearly 90%, with no signs of slowing down. 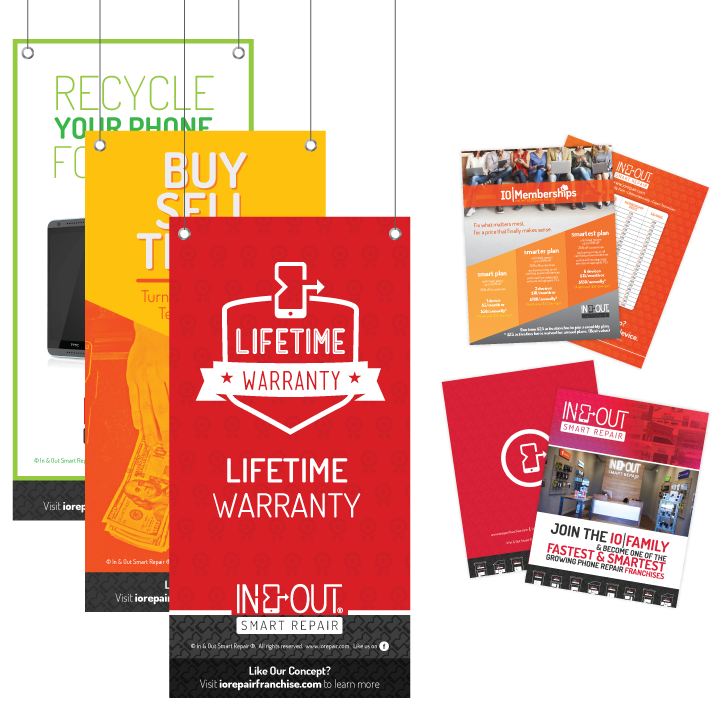 A limit for In & Out Smart Repair’s growth no longer exists! 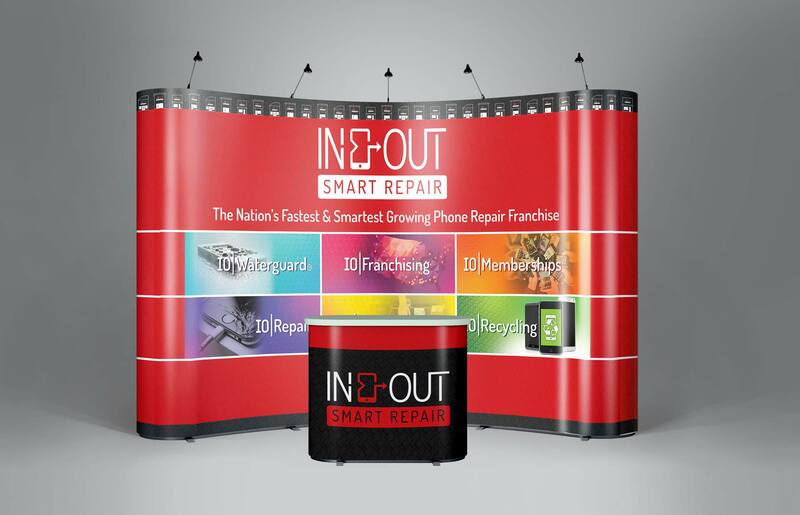 In and Out Smart Repair continued to grow rapidly on a national level, selling over 150 locations (open and future commitments). 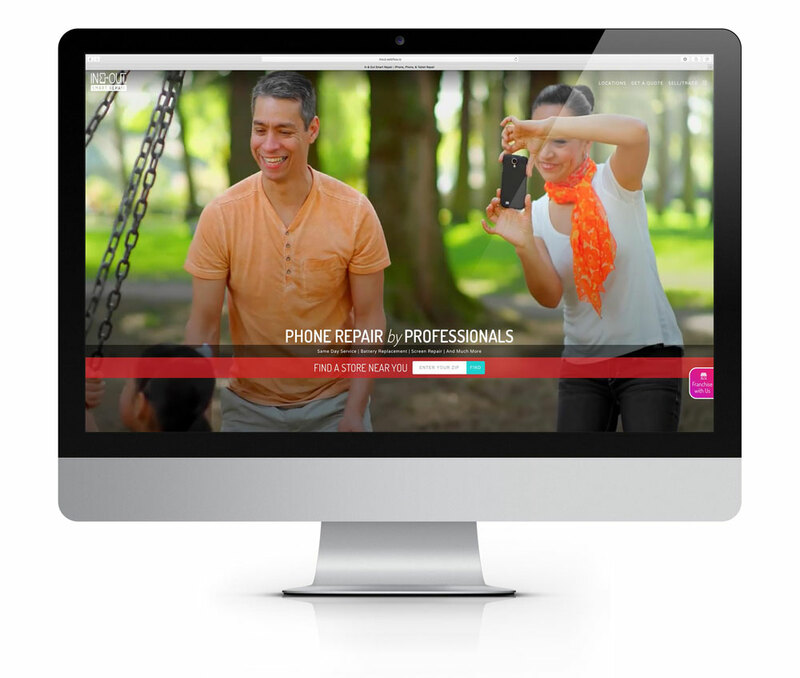 During this process, several larger, older phone repair franchise companies became interested in acquiring their business; their shared goal being rapid expansion in an attempt to merge competing businesses into the largest phone repair company in the world. 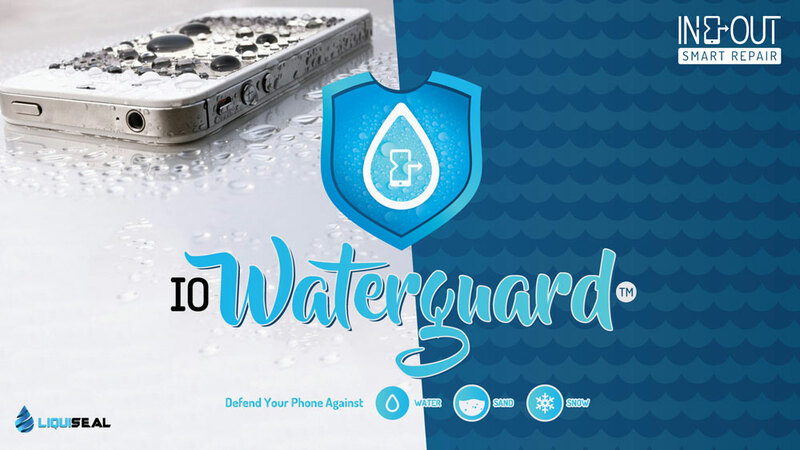 This gifted In and Our Phone Repair the position of several companies competing for the opportunity to acquire their store locations as their own. 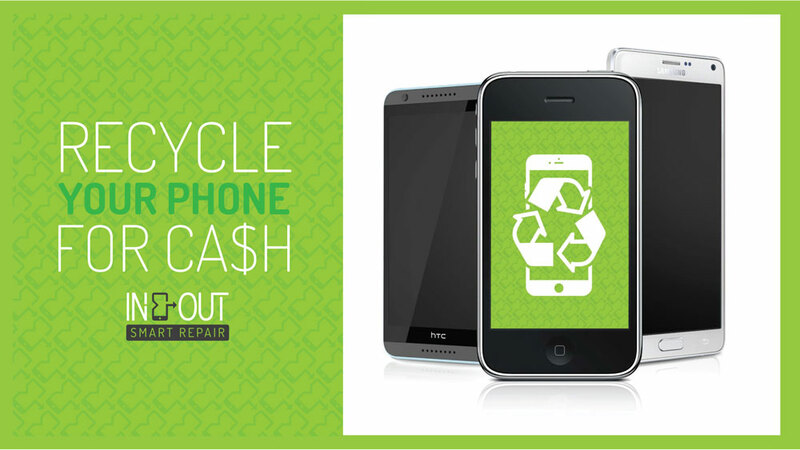 In the end, CPR, the world's oldest phone repair company, expanded their business model from repair kiosk locations into phone repair stores, immediately benefiting from over 100 open locations and becoming a top competitor in the phone repair store industry.